South Valley is a great neighborhood park located at 2810 70th St. It is home to many great Parks & Recreation events, picnics and the sledding hill. Come fly down this large hill during the snowy winter months! Summer brings good times at the playground or ball fields. As well as houses a portion of the Disc Golf Course! Get more information on outdoor rinks. 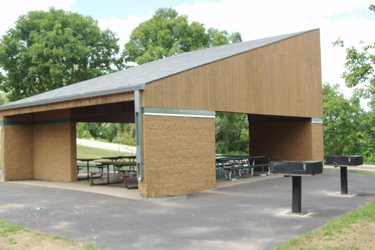 And learn how you can reserve the picnic shelter. 93 Yes Yes Yes Yes No 6,840 ft.